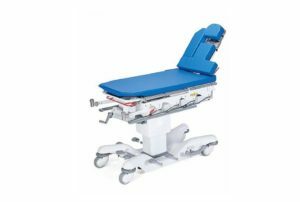 Amsco 2080RC Surgery Table | Refurbished. 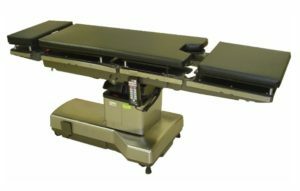 The Amsco 2080RC remote control surgical table is a multi-purpose electric operating table with the convenience of remote control operation. 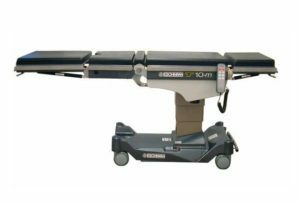 The 2080 has a 300 lb weight capacity and also features an adjustable headrest. 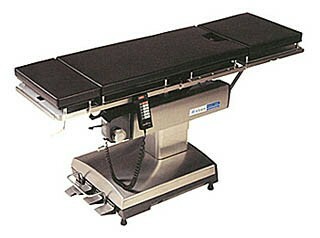 The Amsco 2080RC Surgery Table has been rigorously and completely refurbished. 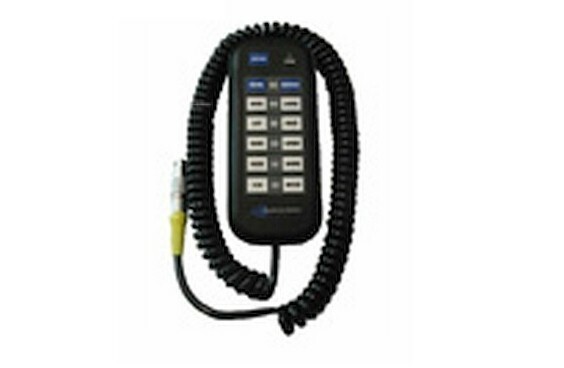 Amsco 2080RC Features: Back up/down, Leg up/down, Trend/Rev Trend, Table up/down, and Side Tilt. 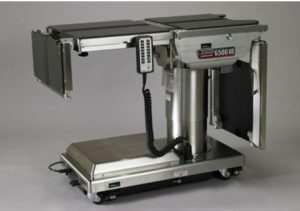 Also included are wired Hand Control (new style), North American Side Rails which fit most accessories, and Mechanical Floor Locks. Includes New Pads and New Labels. 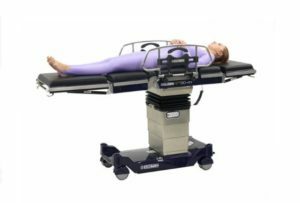 IA Option for C-Arm Capabilities Available. See tabs for more information.